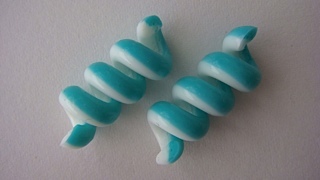 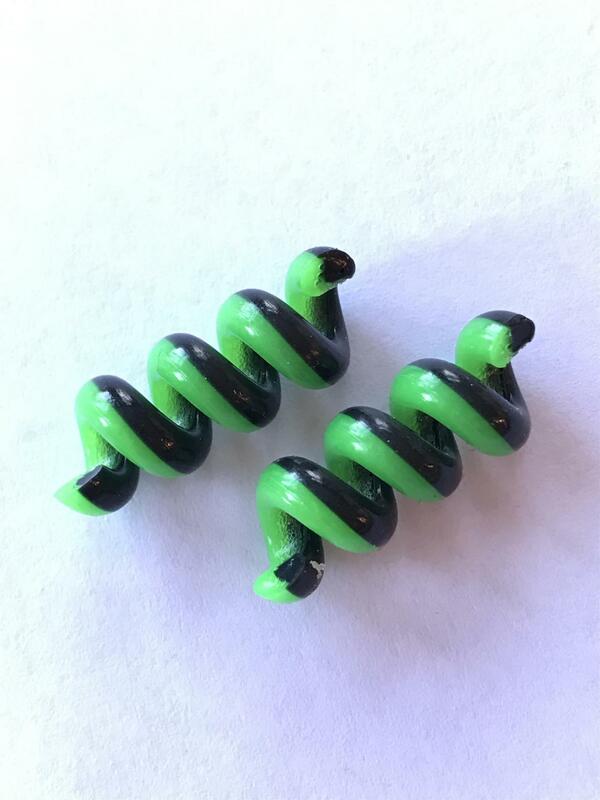 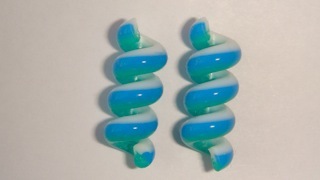 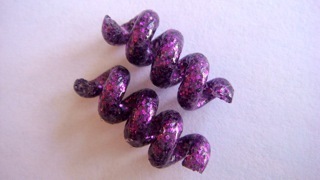 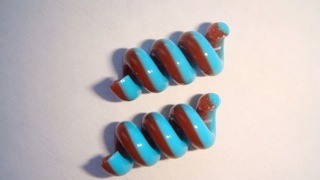 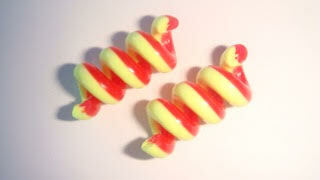 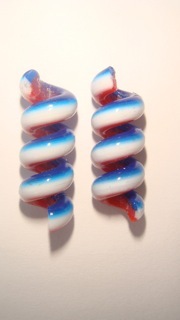 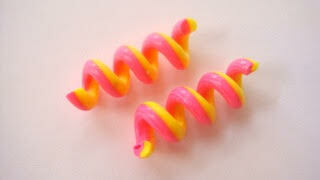 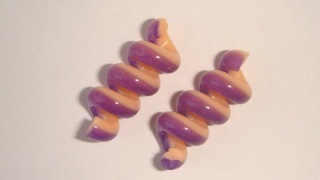 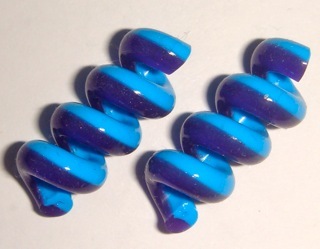 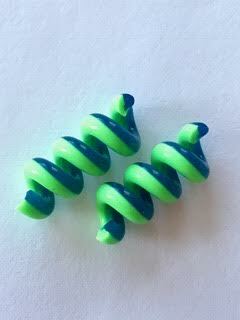 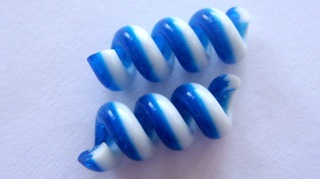 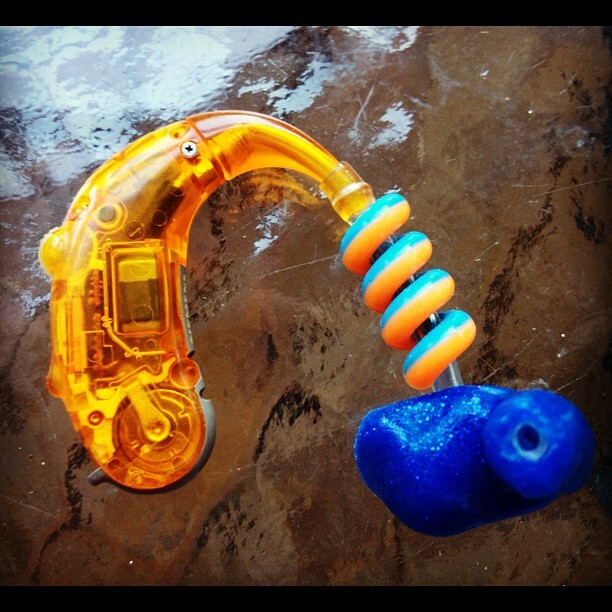 Hayleigh's Cherished Charms - TUBE TWISTS - all new - PATENT PENDING SILICONE TUBE TWISTS!!!! 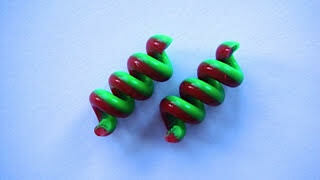 TubeTwists have CHANGED!!! 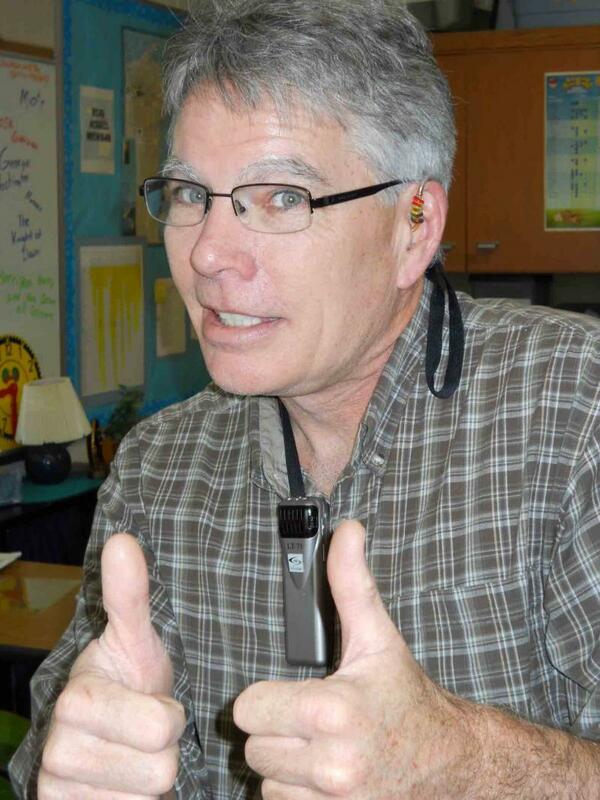 My dad always says the phrase "Production to perfection." 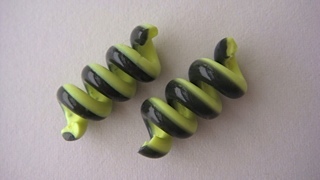 Tube twists have seen many changes over the last couple of years but I am about to change EVERYTHING! 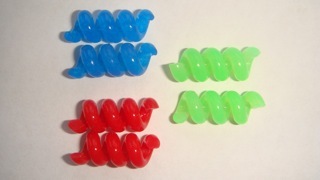 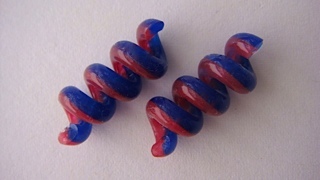 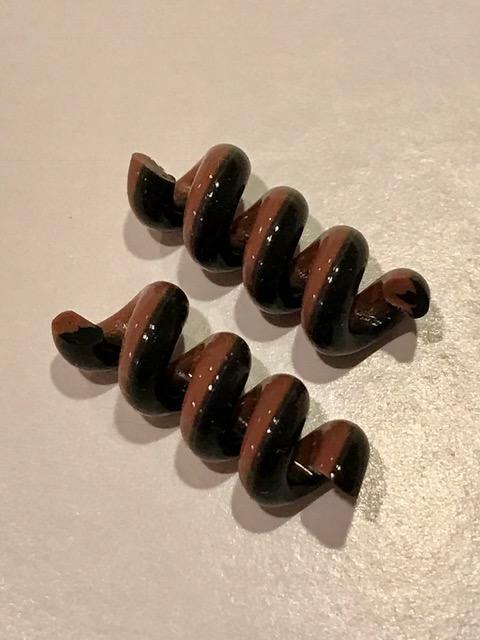 With the help of Westone, tube twists are now going to be made MUCH more durable, MUCH more flexible, still non-toxic, and MUCH more FUN!!! 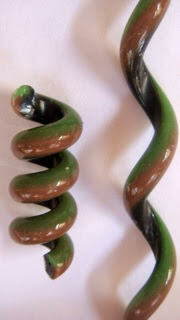 ﻿﻿So, have some CRAZY fun and add Tube Twists to your ensemble today! 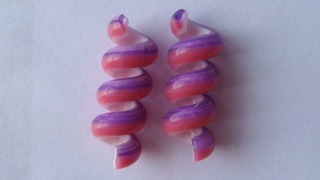 ﻿ Pink/White (2 in a package)﻿ - Just Back!!! 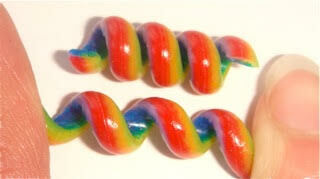 RAINBOW twists (2 in a package) ***Please note, I hand dye the silicone and twist these myself - the twists will vary slightly each time I make them but will be super similar to the photo you see. 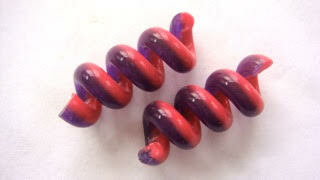 We welcome your questions and suggestions. 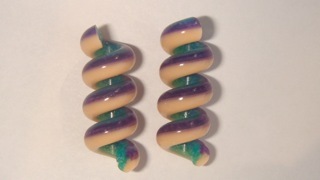 Don't see a color combination you would like or a set with the combinations you would like to have, please see our Contact Us page for complete contact information. 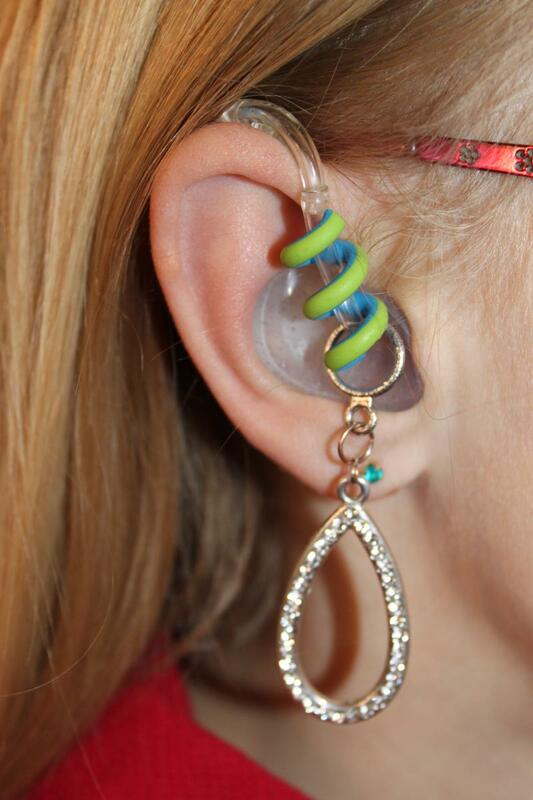 We would be happy to help you!